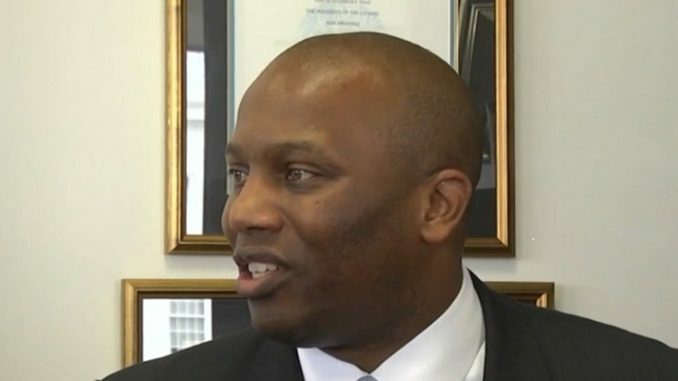 Former 5th Circuit Solicitor Dan Johnson, facing state and federal charges of public corruption, has resigned his part-time position as a major in the Judge Advocate General’s office of the S.C. Air National Guard. Oh Danny, say it ain’t so! 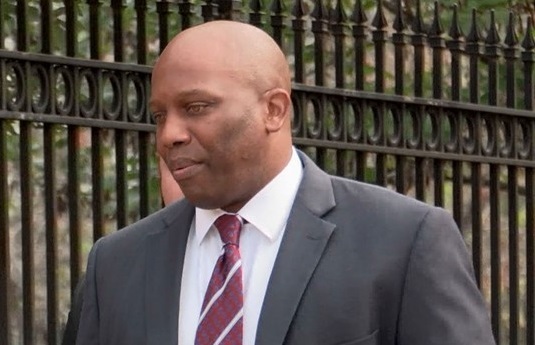 An indictment was handed down by a federal grand jury in Columbia, South Carolina that implicated Solicitor Dan Johnson in an embezzlement scheme from the South Carolina Air National Guard. The indictment says that Major Johnson took steps to conceal his crimes by erasing evidence on an iPad and iPhone. It appears from the indictment that Major Johnson was keeping two sets of books. He allegedly was using his Guard credit card for lodging, airfare, rental cars, parking, mileage, meals and incidentals. 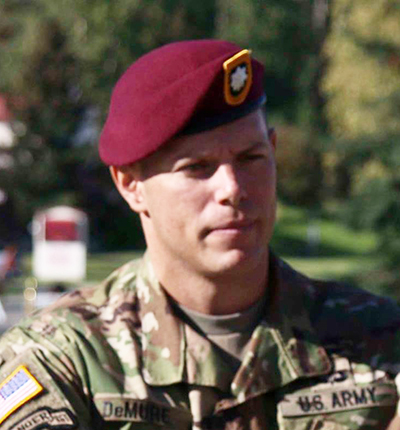 While being reimbursed by the Air National Guard, Major Johnson also was charging the Solicitor’s Office at the same time. He used his government vehicle, not his privately owned vehicle, then claimed a mileage reimbursement from the Guard. We believe they call this double billing. Major Johnson should thank his lucky stars he wasn’t in the United States Navy. 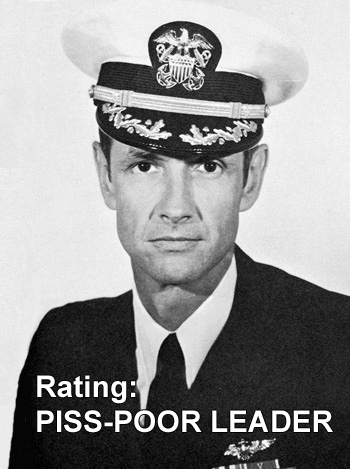 A Navy lieutenant had been selected for promotion to the same rank as the major, but in the Navy the rank is referred to as a lieutenant commander. 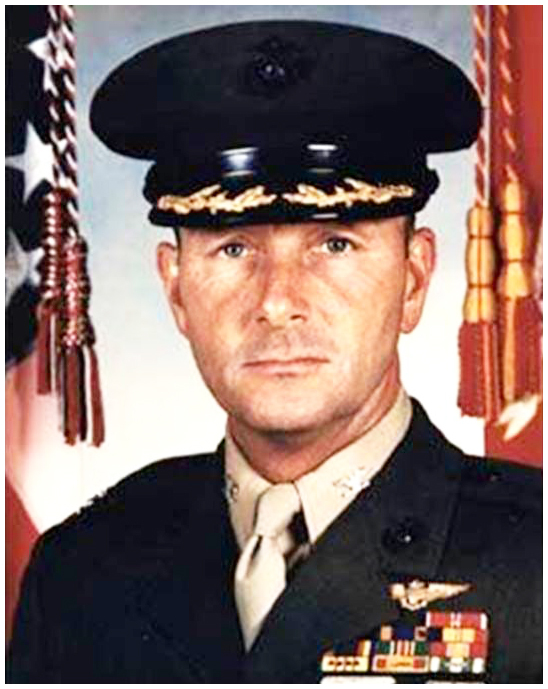 He was court-martialed for submitting a “fraudulent” travel claim for $75.51 and having a date with an enlisted woman in the naval reserves. He received a felony conviction and dishonorable discharge. Oh yes, it should be noted the lieutenant never received any money from the so called fraudulent travel claim. He just filed the claim. 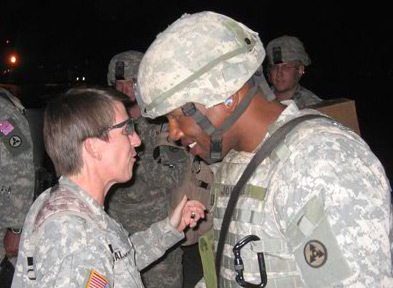 So, Major Johnson should consider himself lucky indeed that he’s in the Air National Guard. 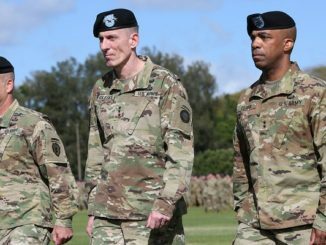 We predict that Major Johnson will be given a sight rap on the knuckles with a ruler and maybe be asked to resign his commission from the Air National Guard. The feds will probably order him to pay back the $7,122 and write a letter of apology to the voters who entrusted him to be their Solicitor. Lying, cheating and stealing seems to be pretty much accepted these days, otherwise a whole bunch of people in Washington would be wearing prison orange. 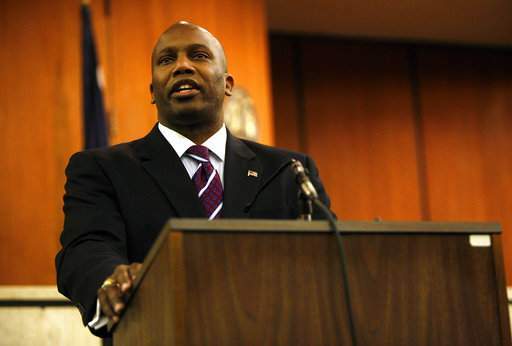 The latest federal charges against suspended 5th Circuit Solicitor Dan Johnson allege he embezzled $7,122 from the S.C. Air National Guard, and he erased evidence on an iPad and an iPhone in an attempt to cover up his crimes. The latest indictment was handed down last week by a federal grand jury in Columbia. That indictment was not made public on the federal court’s public records Internet site until Monday morning. Johnson has pleaded not guilty to all the charges and is insisting on a trial. Johnson, 47, first was indicted in September on 26 federal fraud charges connected to allegations that he and a former top aide misappropriated more than $55,000 in taxpayer money. The indictment said Johnson tampered with the devices “with the intent to impair (their) integrity or availability for use in” the criminal case the federal government is building against him. Nicole Holland, formerly Johnson’s top aide, pleaded guilty on Nov. 1 to two counts of mail and wire fraud. She is expected to testify against Johnson in his upcoming trial, which is set for Feb. 22. Until last February, Johnson seemed assured of winning a third four-year term as solicitor for Richland and Kershaw counties in the this month’s election. There are only 16 solicitors, or chief prosecutors, in South Carolina. Each oversees a multi-county court circuit and controls nearly every criminal case brought in that circuit. Johnson’s office had a budget of some $8 million in federal, state and local money, and a staff of about 140 employees, including more than 35 prosecutors. As solicitor, Johnson made about $140,000 a year. That salary now has been suspended. Johnson has also been indicted by a state grand jury.